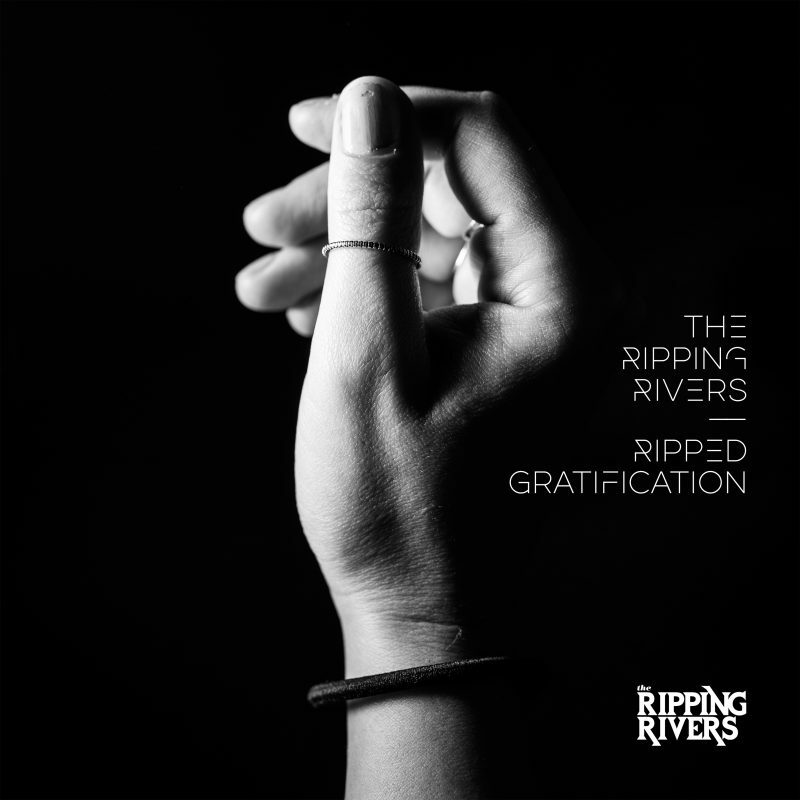 The Ripping Rivers – Ripped Gratification – Album Review | The Ark of Music – The best music in the world…you never knew existed. Comprised of Jake Hackett (composer, arranger, producer & multi-instrumentalist) and Jamie Sheerman (singer & lyricist), both members of the Coventry, England-based alt-rock duo known as, The Ripping Rivers, got their respective starts in school bands and other local projects as youth in the 90s. Currently, Jamie is a full-time self-employed actor, musician and singer regularly performing live across the UK in various projects; as Jake takes on studio projects only, while working full-time as a civil servant for the local council. Both with busy schedules, there was still time—five years to be exact—to write, record, produce, and release their debut album, Ripped Gratification, a 90-minute double-length project which covers many areas of the genre spectrum. Twenty Four Hours, the album’s sonic free-for-all celebration of life, sounds like Parliament did a track with NIN… and that’s just the first half. Funk, Industrial, Reggae, Rock, and more. You really must listen to understand. Elements of psych, ska-punk, and funk, rip across the composition, Let Me In. There just might be some jazz influence in there too. The pop-rock cut, So What Are We Gonna Do?, feels a bit like something off of INSX’s “Kick” album, with the vocal swagger of O.A.R.’s Marc Roberge. It’s a crazy and intense ode to finding love. The 15-minute epic tale of love and loss, Fireworks, tells a story of tortured passion—a songwriting-well which never runs dry—and somewhat of a familiar theme by this point in the album. Extreme dynamics segue each portion of this multi-faceted journey with emotional contrasts that vary between subtle-ambient-melancholy tones—and—powerful vocals riding explosive riffs. Concluding the album, Love Replica, offers a funked-up melody and rhythm section that brings the likes of Red Hot Chili Peppers to mind. The track takes a reflective, soft and etheric break around the 2:30 mark, then exploding back into that heartbroken funk-rock. Injections of background vocals and keys, collide with emotive tempo changes to offer what is arguably a microcosm of the album itself. Complex. Intense. Colorful. Wildly textured. In anthemic dedication to unrequited love, The Ripping Rivers debut album, Ripped Gratification, is packed with bipolar sonic contrasts which emotionally yank listeners to-and-fro between ambient desperation—and—distorted, abrasive catharsis. Like a safari ride through each of love’s chambers, one never gets overly comfortable here, as the album changes melody, tempo, mood, and theme in a moment’s notice—using multiple story-lines and multiple genres within each track. If you’re a fan of epic-style, prog-rock-esque concept albums, then this 13-track mega project will be right up your alley. BELOW: Listen to The Ripping Rivers’ album, Ripped Gratification, and connect with their social media platforms. 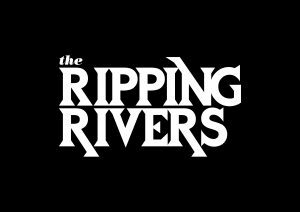 Please support The Ripping Rivers by visiting them online, and playing, downloading, and/or purchasing their music, or attending a live show! And, as always, thank you for supporting real music!